As the world's largest colour company, the Voila Goldwell partnership was a match made in heaven! Voila will give you the practical elements to becoming an elite hair stylist, while Goldwell will guarantee you stay up-to-date on all the latest trends. Learn more about this industry leading brand: Goldwell. Your initial training will provide you with the foundation for your career. Learn the basic fundamentals of using your tools, as well as basic hair cutting, and styling techniques. Building on your previous classroom experience, you will continue to expand your creativity and knowledge of hair cutting and styling techniques, colour and foil application, and build knowledge to get yourself ready to experience the Salon Floor. The practical portion of the program replicates a real salon environment. Students will be working directly on clients; consulting with one of our instructors, the student will bring all their classroom knowledge together to help perfect the techniques that they have learned. This is the time to put it all together! ASK OUR INSTITUTE COORDINATOR FOR NEXT AVAILABLE COURSE DATES. 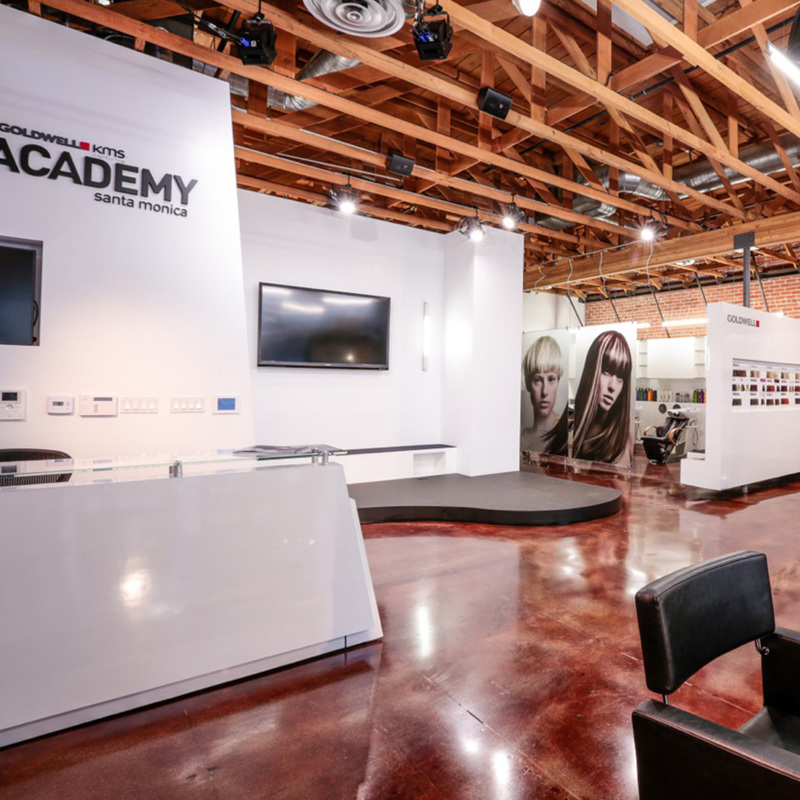 View this gallery of Goldwell Academies from around the world, showcasing some of the industries top training facilities. Thanks for contacting us about our Hair Design Diploma Program! 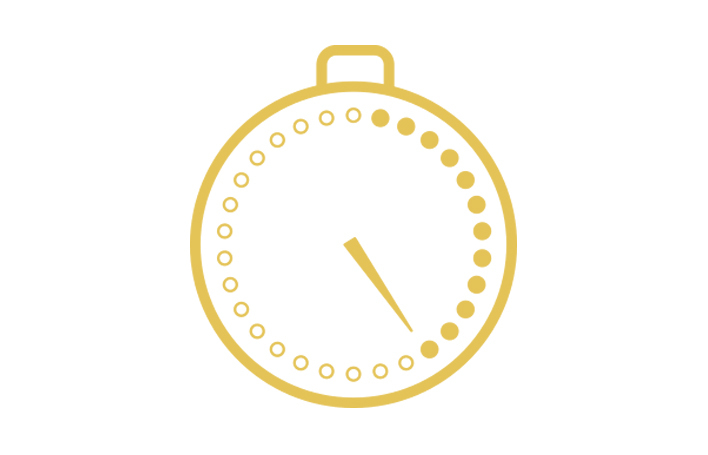 Our Institute Coordinator will be in touch with you shortly. If you have any urgent questions, feel free to give us a call at 519-743-8892.